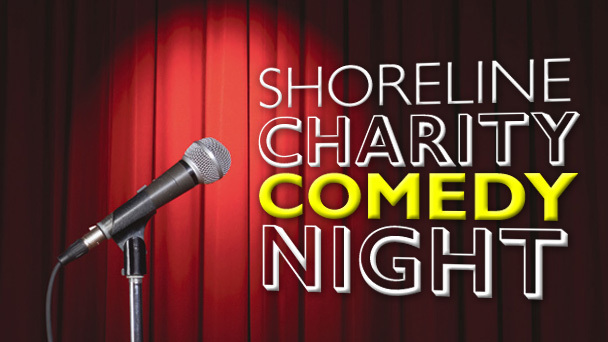 Shoreline is pleased to announce the 2013 Shoreline Charity Comedy Night – a stand up comedy night full of local stars and travelling troupe of comedians from Kent Universities Comedy Master’s Degree programme. Tickets are £10 Event is now free entry with people asked to give a donation of what they can afford, and all Proceeds will go towards the running of Shoreline FoodBank which provides emergency food parcels to the needy and most marginalised in our society. The event will take place on Saturday 7th December with doors opening at 7pm and the first acts appearing at 7.30pm. And a one time one song reunion showcase for Lie Forgotten! This is going to be a fantastic evening to bring friends and family to, with guaranteed clean humour to get your sides splitting, all for a great cause! Visit the Facebook events page for the latest information about the event or for more information contact Alex Holdsworth via the church office.